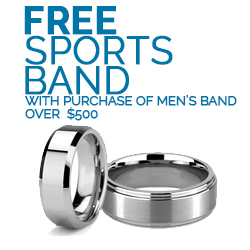 Receive a FREE Sports band when you purchase a men's wedding band over $500. The men's wedding band can be white gold, yellow gold, rose gold, palladium or platinum also any alternative metal bands such as Damascus steel, Meteorite, Mokume Gane, Zirconium, and Elysium. 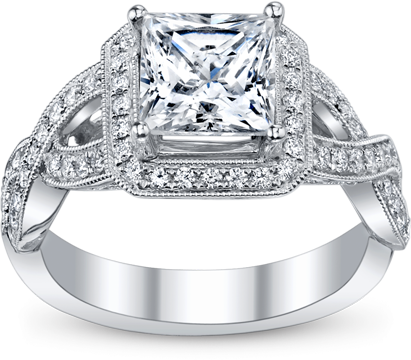 Any purchase of the following designer wedding bands also qualifies for a FREE Sports Band; ArtCarved, Benchmark, Chris Ploof, Diana, Dora, Gelin Abaci, Lashbrook, Mark Silverstein, Simon G, & Verragio. 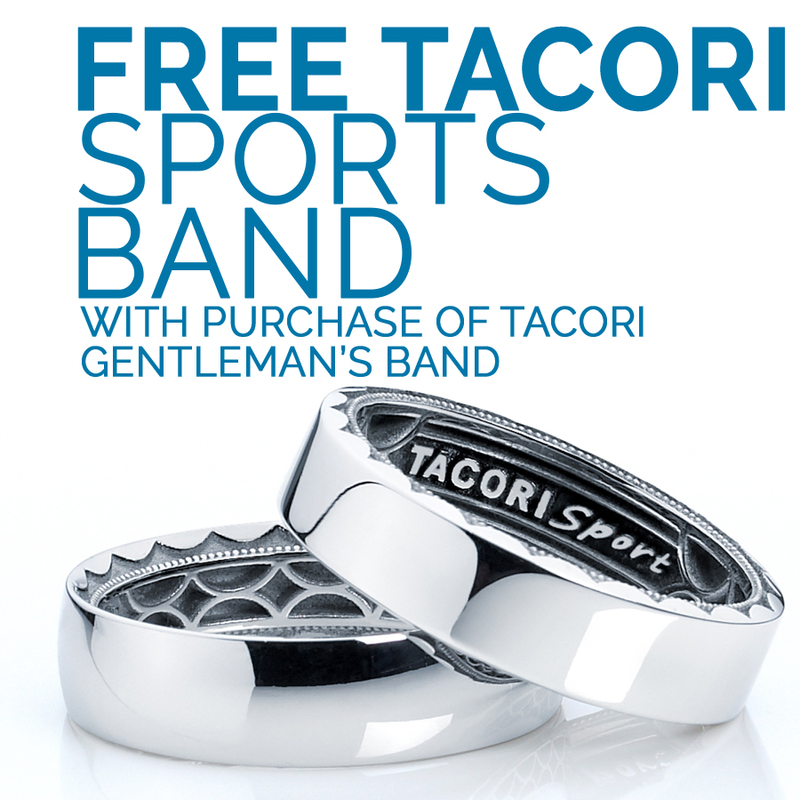 Free Tacori Sports Band with any Tacori gentleman's wedding band purchase.